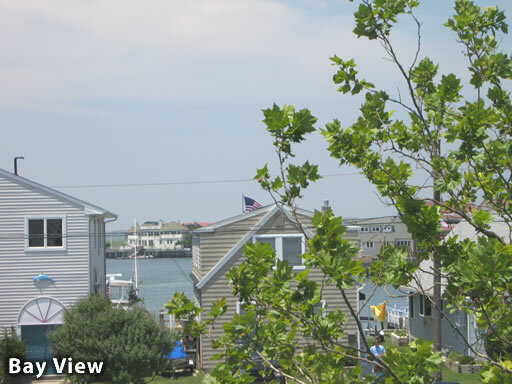 ENJOY BAY VIEWS FROM THIS STONE HARBOR TOWNHOME! 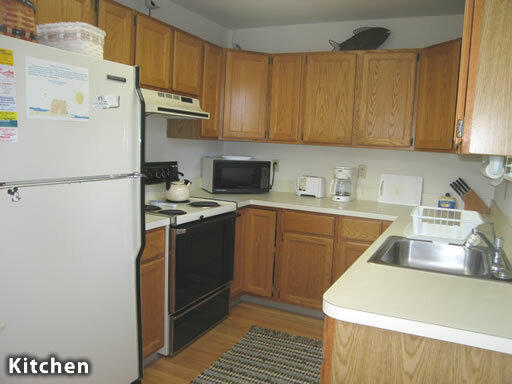 This building is located on the corner of 109th Street & Third Avenue, and the unit is the West side, which is tucked off Third Avenue and facing the bay! 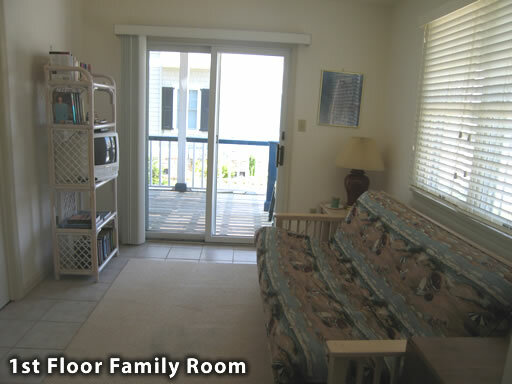 The two story floor plan offers 3BRs PLUS a Den, 2 large decks, offstreet parking for 2+ cars and a private outside shower. 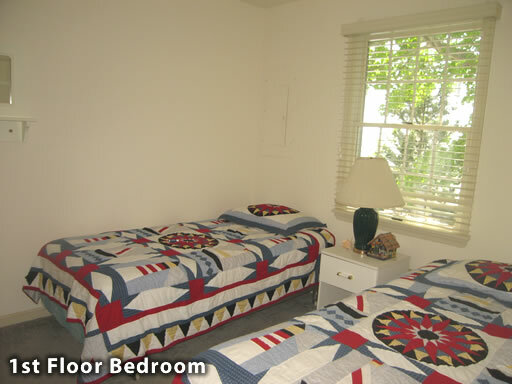 The first floor offers 2 bedrooms & 1 bathroom plus a Den. 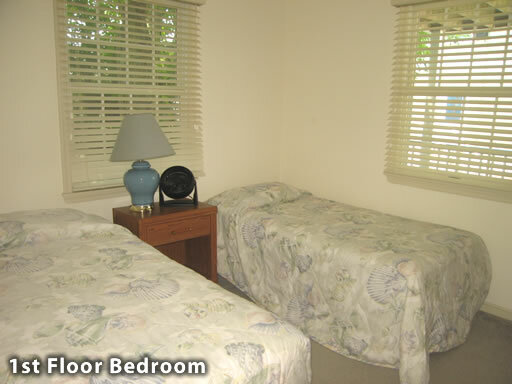 The Den has double doors for added privacy, plus a sliding glass door, which provides access to the covered deck. 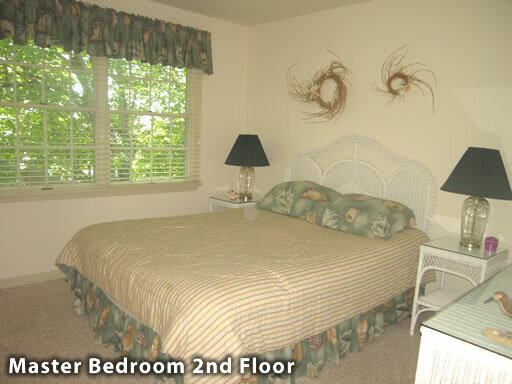 The private Master Suite is on the 2nd floor. At the top of the stairs, you are greeted by a bright & airy living/dining area, which spans the right half of the 2nd floor and is accented by extensive use of glass, a vaulted ceiling with a skylight & hardwood flooring! 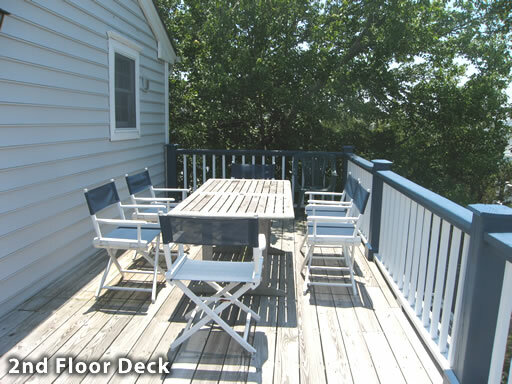 A sliding door leads to an exceptionally large bay view deck. 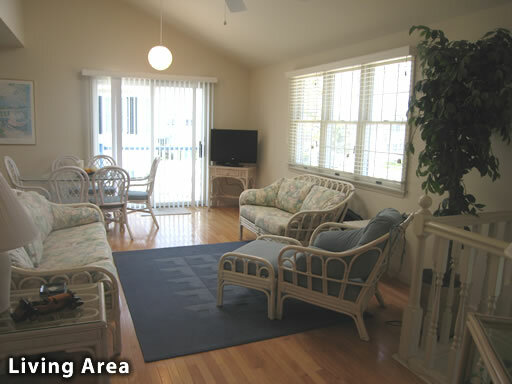 The ideal location is only about 2 blocks from the beach. 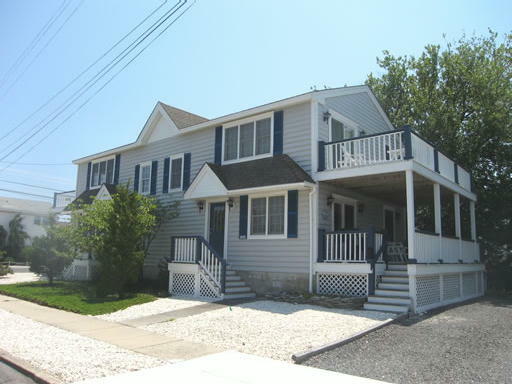 It is also just a short walk from many popular destinations, including: Stone Harbor's popular Business District, breakfast & lunch destinations, a convenience store, and the Stone Harbor Bird Sanctuary! The Bird Sanctuary spans between Third Avenue & Second Avenue and from 111th Street to 117th Street...since there are no homes built in that area, the density in this adjacent neighborhood is much less as compared to other parts of the Island! 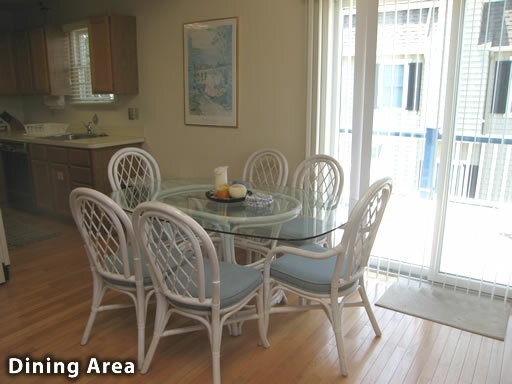 Maximize your leisure time...the owner provides a changeover cleaning upon your departure!